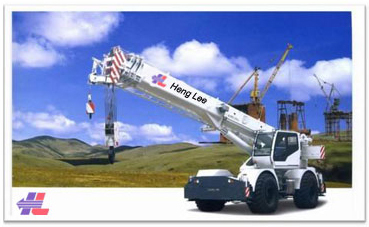 Welcome to henglee.com.my, our company Heng Lee Cranes & Machinery Sdn Bhd. 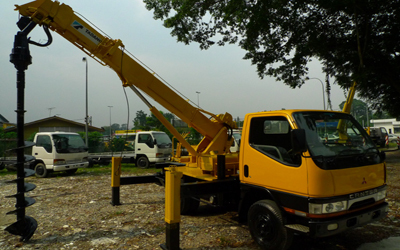 is one of the biggest importer/exporter/dealers of hydraulic mobile cranes and aerial platform (skylfits) in Malaysia since 1977. 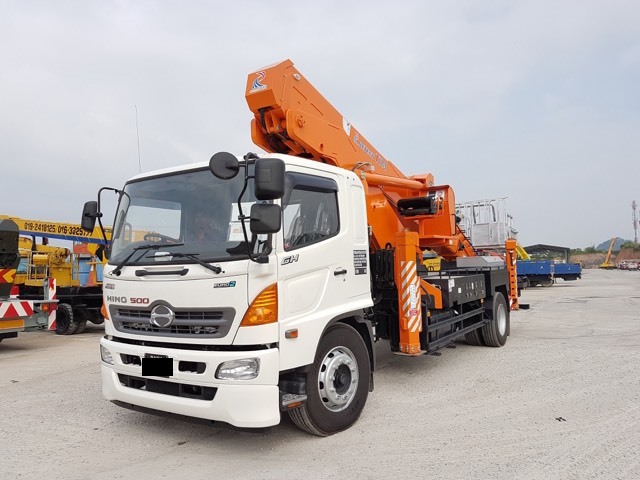 We have imported over a few thousand units of hydraulic machines from Japan, Europe, United States and Singapore for the past few years. 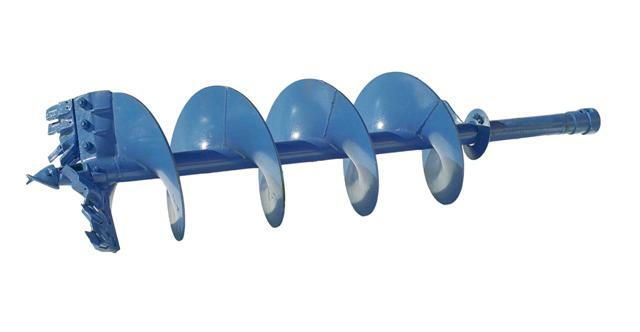 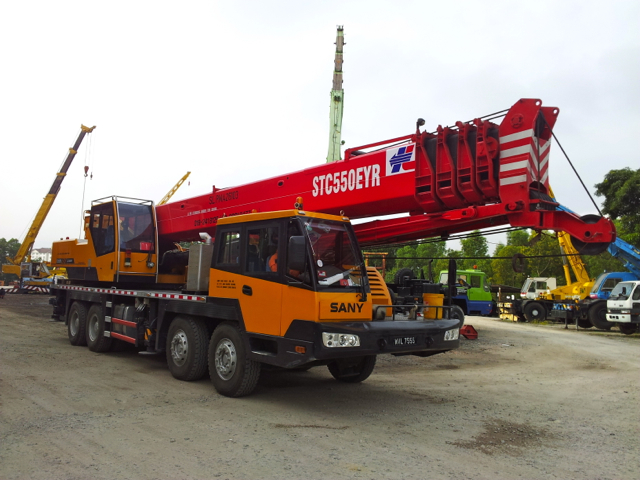 Also, we have great facilities and huge workshop supported by our experienced, strong background services team. 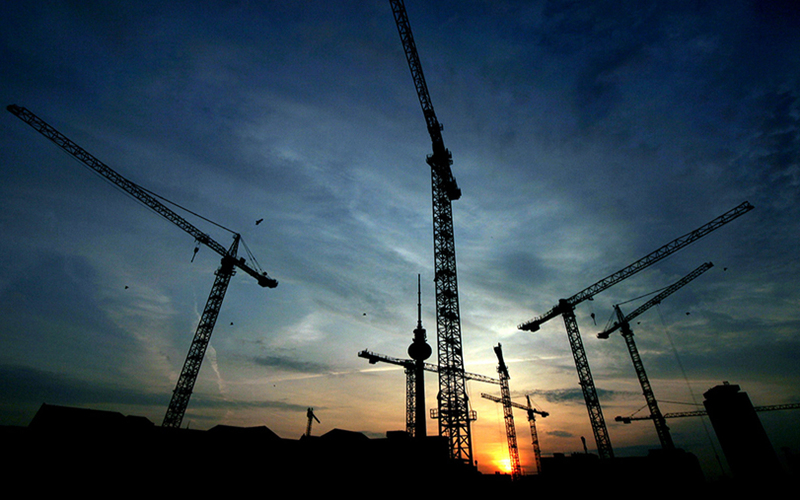 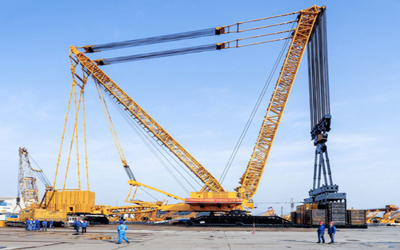 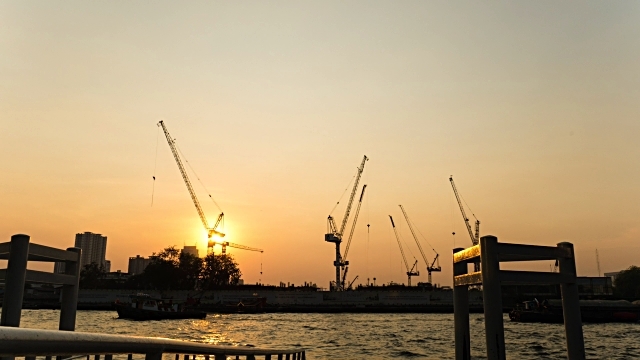 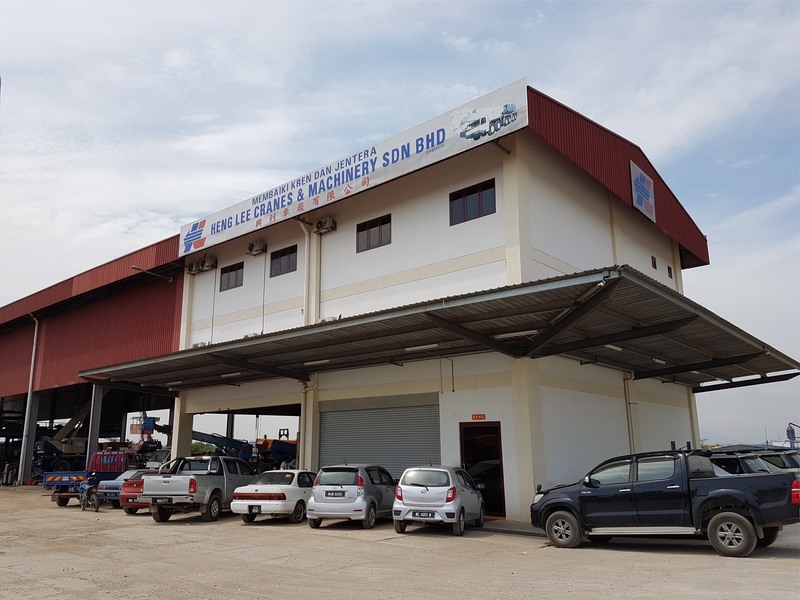 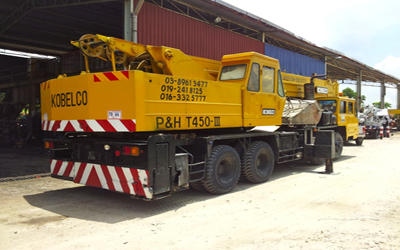 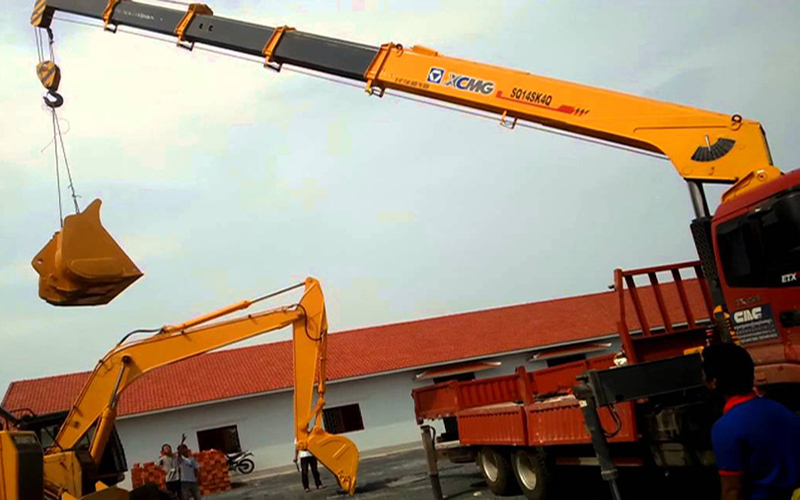 We strive with a strong background services team and one solution services have provided us towards a landmark of hydraulic cranes industry in Malaysia.